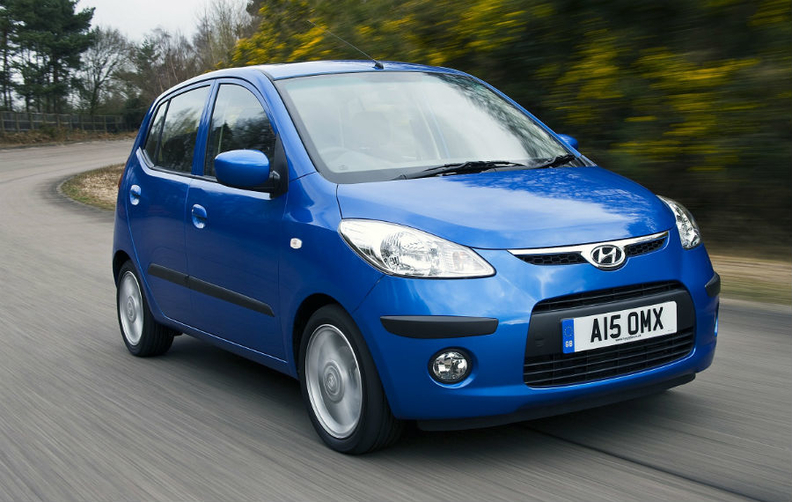 The i10 is Hyundai's fourth best-selling model in Europe. Hyundai will build its i10 minicar for European markets in Turkey instead of India. The automaker expects the move to boost its overall sales in Europe. Hyundai plans to double annual production capacity to 200,000 units at its joint venture plant with Kibar Holding of Turkey in Izmit by the end of 2013 to build the i10 alongside the i20 subcompact. The investment will create 750 new jobs at the Izmit plant, as well as another 1,500 at suppliers, Hyundai said. The plant's capacity was increased to 120,000 in May when production of the new i20 subcompact started. With sales of 73,000 units last year, the i10 was Hyundai's fourth best-selling model in Europe after the i30, i20 and ix35, according to data from JATO Dynamics. About 70 percent of the cars Hyundai sells in Europe are produced at the automaker's Turkish plant and at a factory in Nosovice, Czech Republic, which builds the i30 compact, the ix20 small minivan and the ix35 compact crossover. Building the i10 in Turkey will help the automaker to boost sales, said Allan Rushforth, Hyundai Motor Europe's chief operating officer. "Our success is down to the fact that we develop and manufacture cars in Europe that Europeans want to drive," he said in a statement. In May, the automaker's EU and EFTA sales increased 18 percent to 38,521, compared with the same month in 2011. In the first five months, Hyundai's European sales rose to 187,534, a 16 percent increase from the same period last year.